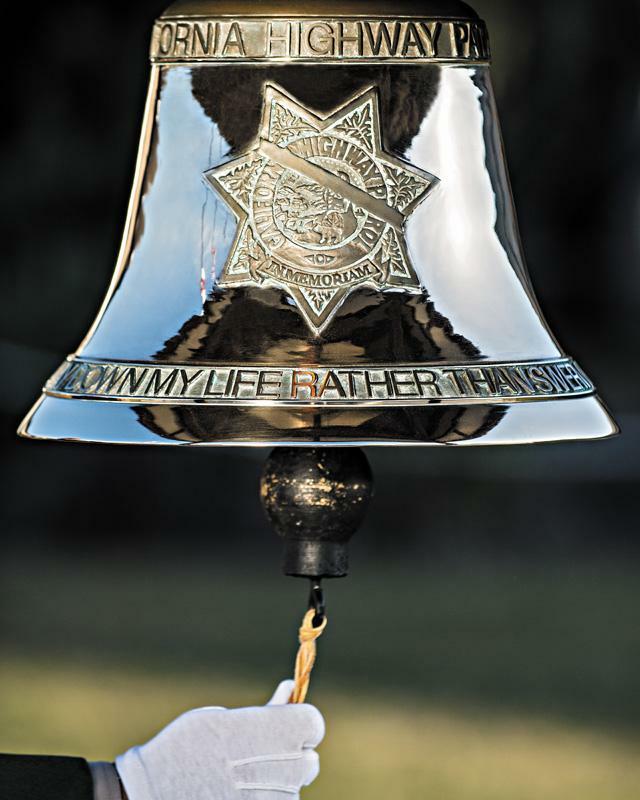 The California Highway Patrol is the fine organization it is because of those who blazed the trail before us. 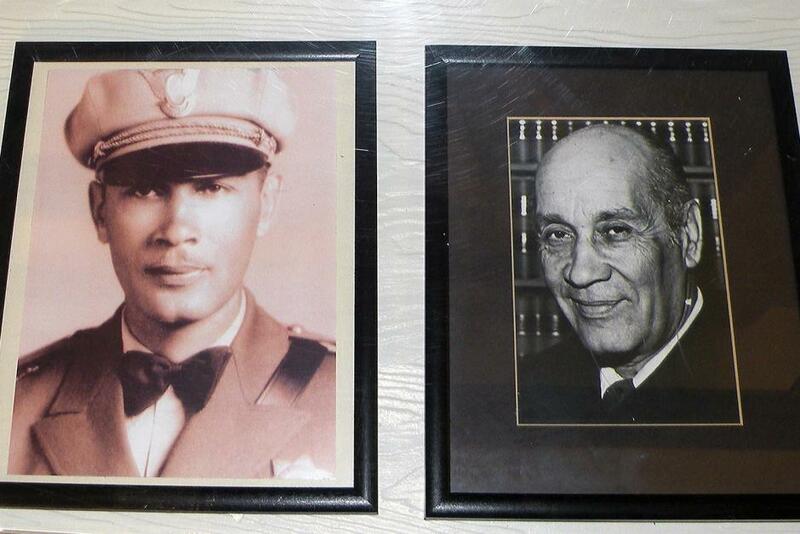 One of those CHP Pioneers is Homer Garrott. While a diversified group of CHP officers is obviously normal in today’s world, it was not always that way. 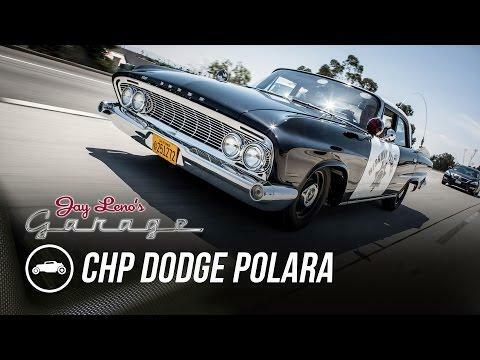 Morgan Yates and Dave Skaien from the Automobile Club of Southern California stop by the garage to show Jay the club’s fully restored 1961 CHP Dodge Polara. In the early years of automobiles and motorcycles, rough dirt or gravel roadways were the norm throughout California. In 1909, the California Department of Engineering was authorized to design a statewide highway system to join population centers along the coast and across the Sacramento and San Joaquin Valleys. Growth in vehicles and traffic also brought the need for traffic laws. Each county hired its own traffic officers and enforcement policies and tactics were inconsistent around the state. 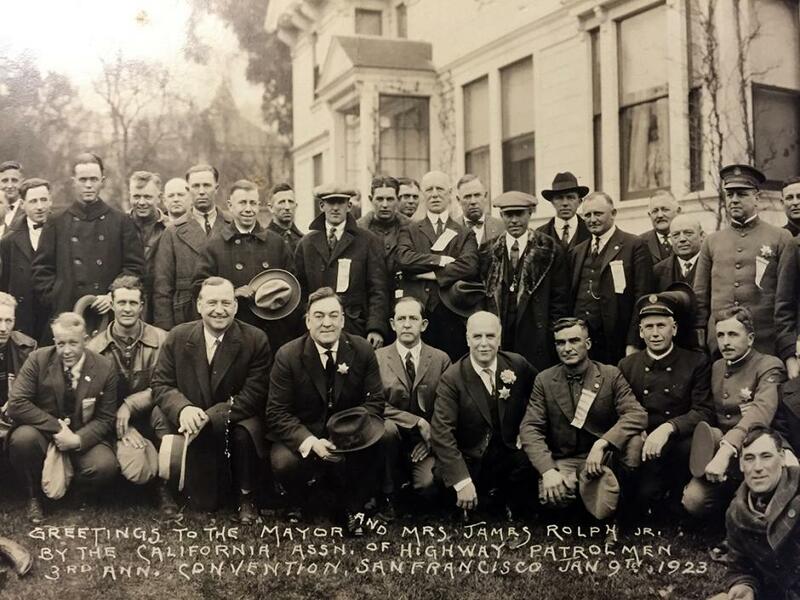 Since the California Highway Patrol was formed in August 1929, more than 220 officers have been killed on the job. Howard Garlinger, assigned to the Kern Area, was the first officer killed in the line of duty. He died Oct. 30, 1929, in a motorcycle accident. Over the years, officers have died in aircraft or motor crashes or have been senselessly shot just because they wore a badge. Some were killed by reckless or distracted drivers as they were performing everyday stops on the side of the road.